Every so often, a person brings their passion to an organization that gives it new life. 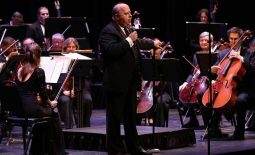 Pat Ruiz, Past President and Director of the La Mirada Symphony Association, did just that. 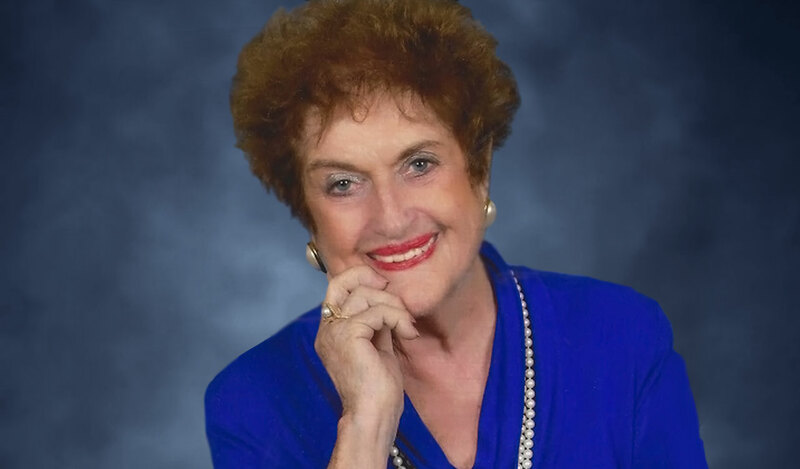 On Thursday, April 11, 2019, Pat passed away peacefully with her children at her side. Pat had been a resident of La Mirada since 1956 when she and husband Nick moved with their daughter and subsequently raised four children. She considered the La Mirada to be a wonderful place to live and due to her pride in the burgeoning city, she served the community in a variety of ways. 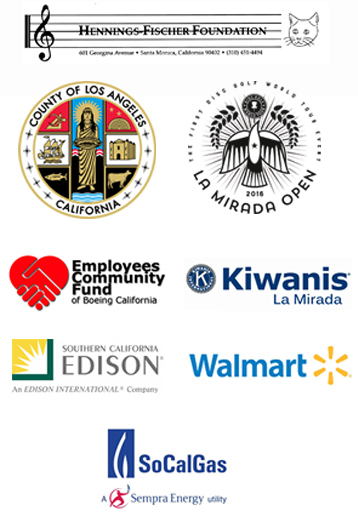 Pat was a member of the Norwalk-La Mirada School Board for 8 years and the La Mirada High School BEST foundation for 5 years. Pat also served as Human Services Commissioner, Cantor at St. Paul of the Cross Church, Community Presbyterian Church Chancel Choir and the Ebell Women’s Club member. She had also been a member of the Kiwanis Club and on the Advisory Board of St. Paul of the Cross School. After a lifetime of devotion to education, she retired from teaching at Escalona Elementary School after 26 years. 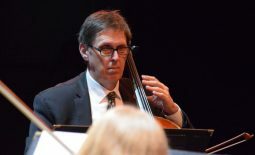 “There was something very special about Pat,” said David Derks, President of the La Mirada Symphony Association. “She was very passionate about music and education, and because of her efforts during both the good times and the hard times, the La Mirada Symphony has remained a constant for the past fifty years. So saddened to hear of passing of Pat Ruiz. Spoke about her at HPAC meeting earlier this evening. Legit La Mirada community member, no La Mirada elitist mentality whatsoever, similar to Lou Piltz. Thank you Pat for your true service and longtime acquaintance. A sad, sad day in #LaMirada. We have lost one of our community jewels. From the short time I knew Pat. Here love for our community and schools was unconditional.